After much planning, customer input, record attendance (and a few hiccups), our latest webinar - The 4 Ingredients of a Great LMS is now available for you to watch. A must watch for everyone - those new to the industry, experienced old hands, and especially those frustrated with their current LMS. This webinar discusses the qualities that make a great LMS and how having the right one can have real benefits for you and your organization. 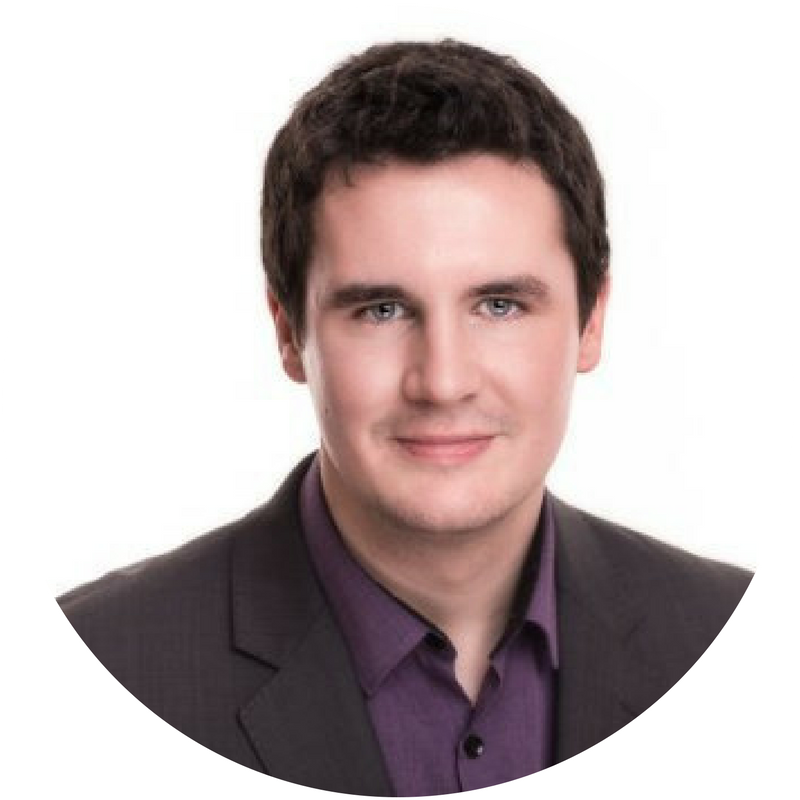 Hosted by Eoghan Quigley, his guest for this webinar is our Inside Sales Manager, Caoimhín. He uses LearnUpon’s quick to setup and easy to use platform to simplify online learning and show you what a good LMS can do for you!